José Manuel Martínez Bravo. Cutler. 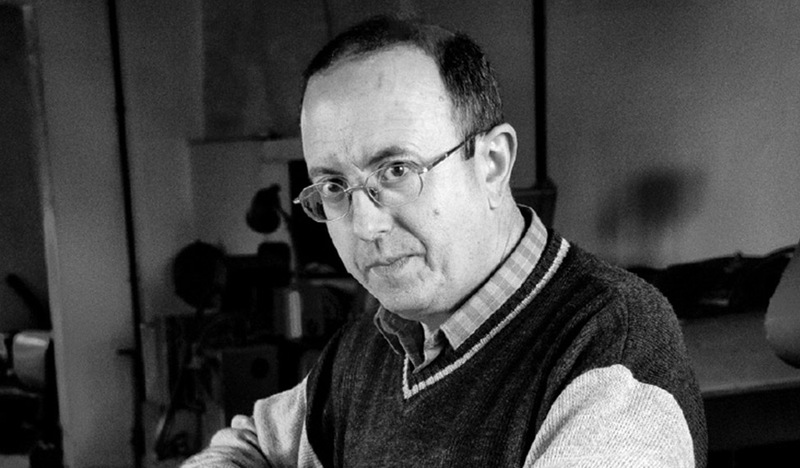 José Manuel Martínez Bravo works in the family workshop he and his brothers inherited as cutler craftsman. Trained in this trade since adolescence, his workshop is centered on penknife production. All kinds of penknives open their blade from this workshop which is one of the few ones left in Santa Cruz. 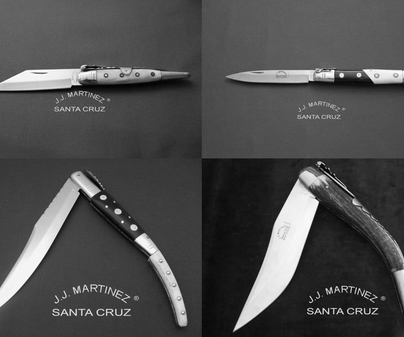 Spanish penknives from the 18thand 19thcenturies, Arab penknives, Machetes, skinning knifes … or artistic penknives; all of them review the history of people and traditions, of customs and usages, legendary stories, artisan legacies and of more prosaic current utility. José Manuel and his family work hard trying to keep alive this mastery tradition so deeply rooted in folk heritage and traditional within their homeland culture. Download travel guideJosé Manuel Martínez Bravo. Cutler.